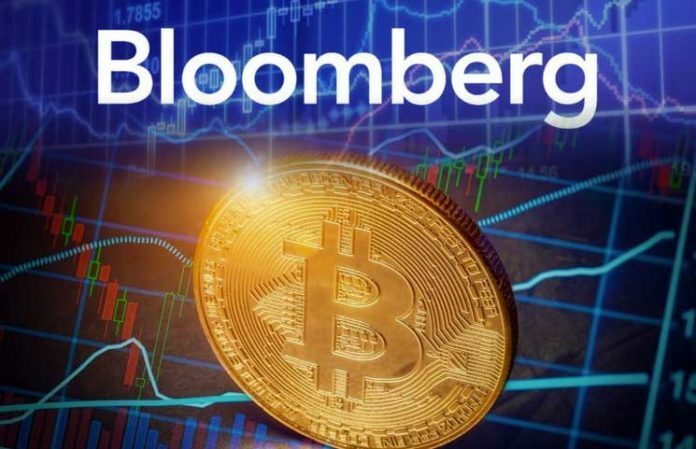 Crypto market insiders have been working on the possible cause of the recent market surge that has been witnessed, and now Bloomberg has a new suggestion. 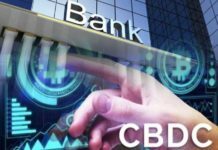 According to a new report by the publication, the recent market surge could be connected to the algorithmic trading. Bloomberg has associated the recent crypto market surge to algorithmic trading, a term that is not known to many. It is a method that applies automated software in its operations. It then detects trends and determine the right time when the trades should be done. According to Bloomberg, this new trend has been on the rise in the last couple of months. Since September 17, new quantitative or algo funds have been introduced to the crypto market. This amount is reportedly made up of 40% of the cryptocurrency hedge funds that were introduced during this point in time. 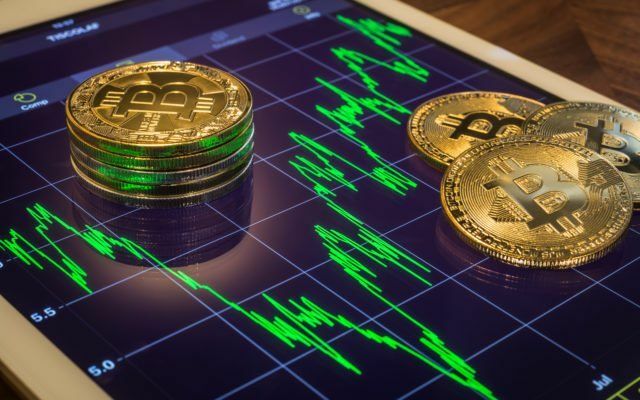 It was also reported that the crypto funds lost close to 72% as a result of the bear market that was witnessed in 2018. But despite all that, these algo funds recorded serious gains. The gains were in the range of 3 to 10% in one month during the crypto winter period. On Tuesday, the leading crypto experienced a 20% price surge. This happened moments after the Asian market started its official operations. According to Bloomberg, this surge might have been provoked by a trade worth $100 million that was made on three leading exchanges. Reuters, another top publication also had other information. It revealed that 20,000 Bitcoin order was spread across the three leading exchanges. This order represents about $100 million based on the current market trading. 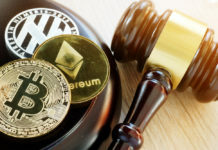 The three exchanges included Kraken and Coinbase, which are both based in the United States, as well as Bitstamp, which is based in Luxembourg. Having been affected by the huge order, the bots could now be forced to begin trading. This might force the volumes and prices to be on the rise. According to some notable entrepreneurs, the algo trading is expected to have a great impact on the crypto market. One of them is the Binance’s CFO, Wei Zhou. 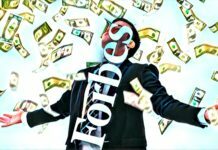 According to the Malta-based crypto exchange’s CFO, they are expected to be the new rock stars in the market. On the other hand, some also fear of what might happen if this new technology is embraced. Travis Kling, for instance, is afraid that the algo trading can be the cause of market manipulation. Kling is the founder of Ikagai, an Los Angeles-based crypto hedge fund. He stated that there are some traders who might even use fake orders to trick others in the market. In the past couple of days, Bloomberg has been trying all its best to explain the new market surge. Eric Lam, one of the authors at the publications still recalls the events of April 1st 2019. On this day, a Fool’s Day story claimed that Bitcoin ETF had been approved by the US SEC. This could be one of the reasons of the recent market surge.